Spring is coming. It is getting closer day by day and believe us Hungary is even more beautiful in spring-time. In this article you can read about a few parks where you can take a lovely promenade across the flowery fields. Near Budapest, a little village, Alcsút, is waiting for you, with its lovely arboretum. The place is more than 40 hectars large and over 300 species can be found here. 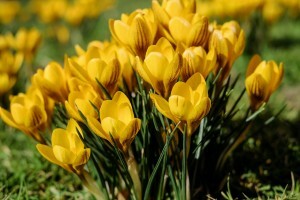 It is especially beautiful in the spring time, with the most colorful flowers you can imagine. The Arboretum staff organizes walks through the park. 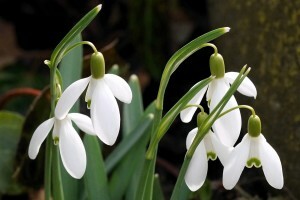 The first promenade begins with the first flower after winter, which is snowdrops. Entire fields turn into white carpets because of the flowers’ color. Please be careful, do not step on the flowers and do not pick them, because they are protected and you will be fined! The Arboretum employees think the flowers will bloom after the 20th of February. Don’t miss these little beauties. After snowdrops, tulips and daffodils are starting to grow. From white, the park turns into the colors of the rainbow. The little stream starts to trickle. Birds are singing and the sun is shining. Can you imagine a better scene? But let’s continue: the arboretum belonged to a royal family, and the remains of the buildings are still in the park. A huge dollhouse, or the cage of the bears can be seen. You will feel like you are in a fairy tale! 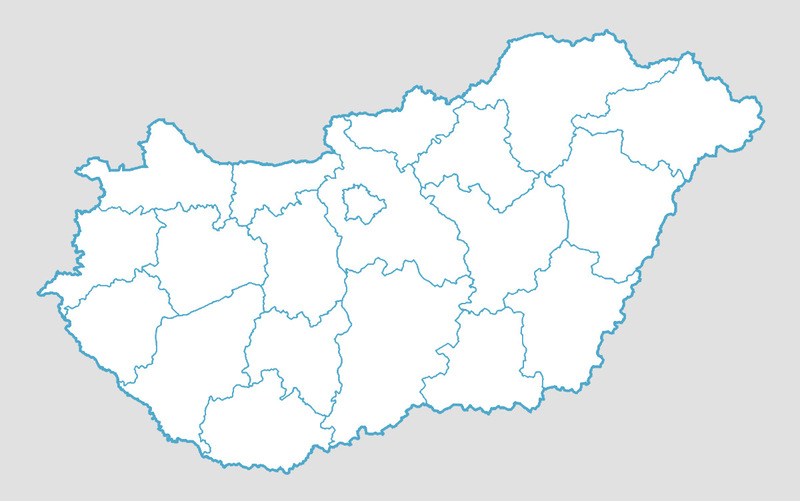 Take the M1 autoroute until Bicske, than use the little roads until Alcsútdoboz. Signs are by the road. Please note that the parking lot is really small. Most of the cars are parking on the fields nearby. Be careful not to stay stuck in the mud! ← What to do during Christmas time in Budapest?